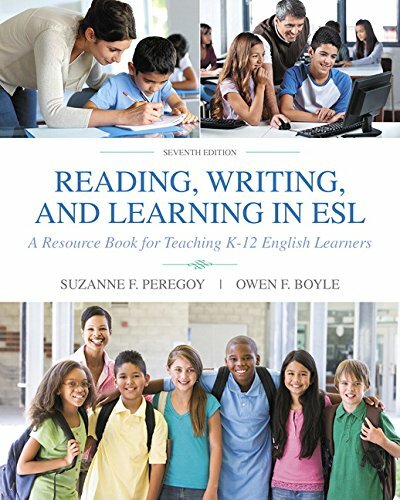 You’ll often find reported speech in some of the higher level ESL/EFL textbooks, but it’s not easy to design an interesting, engaging activity to use with it. Check out what I do related to giving advice. If you have high level students, an excellent activity that you can use for reported speech is problem and advice. They just naturally fit well together. Show the students a problem that you found online or made up. Here’s mine about a high-school student dating a college guy. Note the reported speech examples that are underlined. I wrote it myself in just a few minutes. 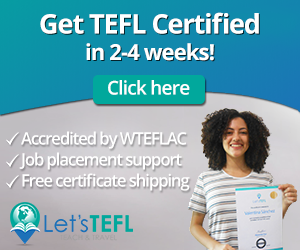 It would work well for high school, university students or adults but not for younger students. 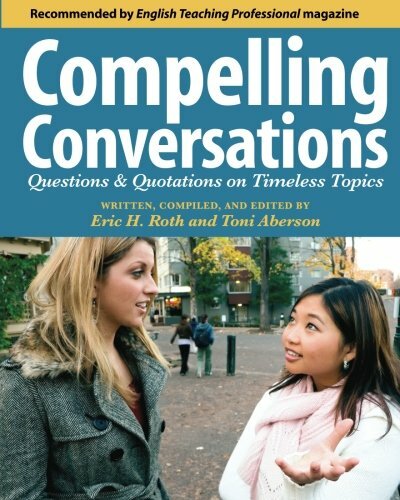 After reading, have students talk about the problem with a partner and say what advice they would give. It depends on the level, but I usually allow 2-3 minutes for just a quick discussion. Of course, you can easily make your own problem to adapt to the age and level of students that you have. It generally works best if the age range of the person is the story is the same as your students. 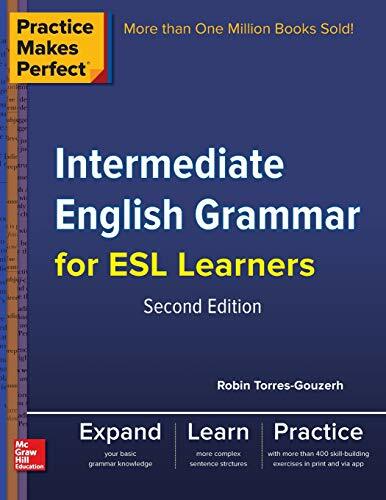 Next, students have a few minutes to write their own problem in 5-8 sentences, using 2-3 sentences with reported speech in it (My Mom told me that…). I’ll keep my example story on the powerpoint or board for students to refer to if necessary. 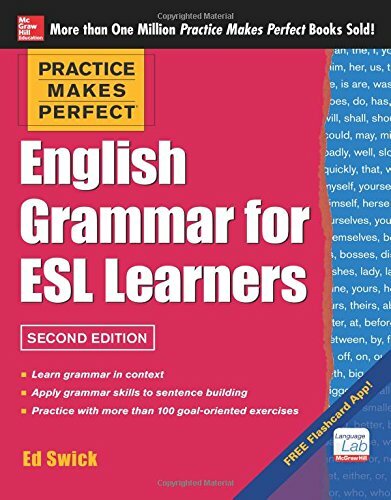 Point out the examples that you underlined previously if they need a bit of help with grammar. Then, have students share the problem with their partner and he/she gives them some advice. The original pair joins with another pair and the first student has to share her problem (briefly) and then use reported speech to say what advice her partner gave her. That student could also say whether or not they thought it was good advice. Continue until all three students have shared their problems and the advice that they got. This reported speech activity is really fun because everyone loves to talk about their problems and people also like to give advice! It’s also a great way to get some speaking practice with reported speech. If you think about it, this actually is not that easy to do but this activity is a good one. Do you Like this Reported Speech Activity? Yes? Thought you would! 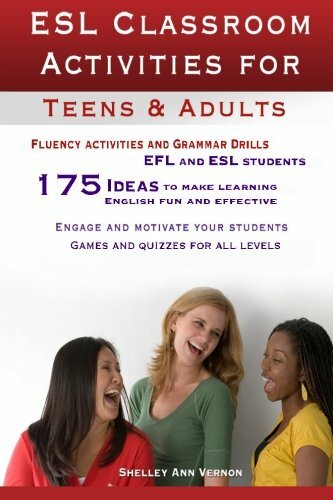 Then you’ll want to check out this book over on Amazon, 101 ESL Activities: For Teenagers and Adults. It’s lesson planning made easy, guaranteed. 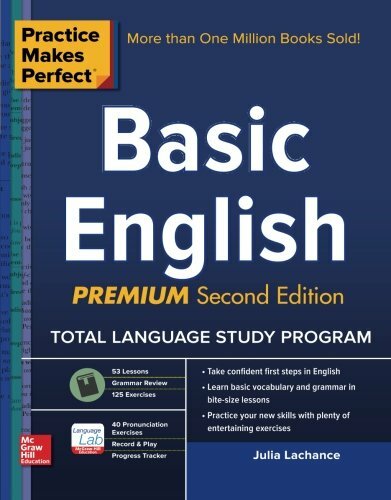 The book is organized into sections: reading, writing, vocabulary, warm-up, etc., so you’ll be able to easily find what you need in minutes. Keep your students engaged and interested in your classes by adding some variety into them. 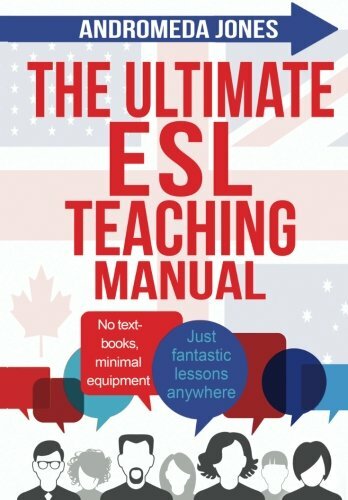 The good news is that 101 ESL Activities is available in both print and digital formats. Keep the book on your school’s bookshelf for a handy reference. Or, take the digital copy with you wherever you go for doing lesson plans at home, in coffee shops or in the office. Need to Brush up on Reported Speech Grammar? Reported Speech Activity: Have your Say! What’s your go-to activity for practicing reported speech? Leave a comment below and let us know your thoughts. Also be sure to give this article a share on Pinterest, Facebook, or Twitter. 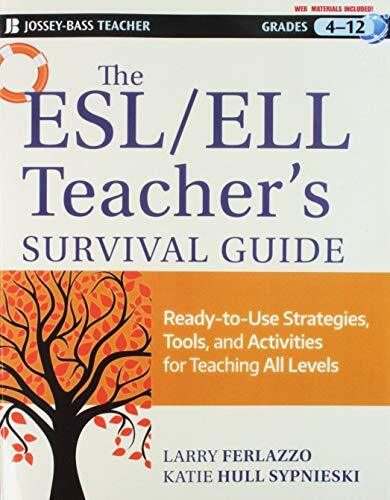 It’ll help other teachers, like yourself find this useful ESL teaching resource. 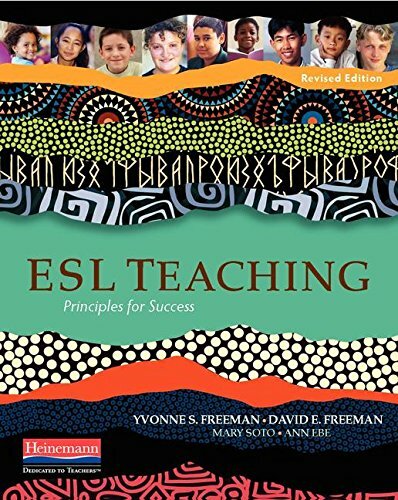 esl speaking, esl speaking activity, esl speaking activity adults, esl speaking adults, reported speech, reported speech activity.